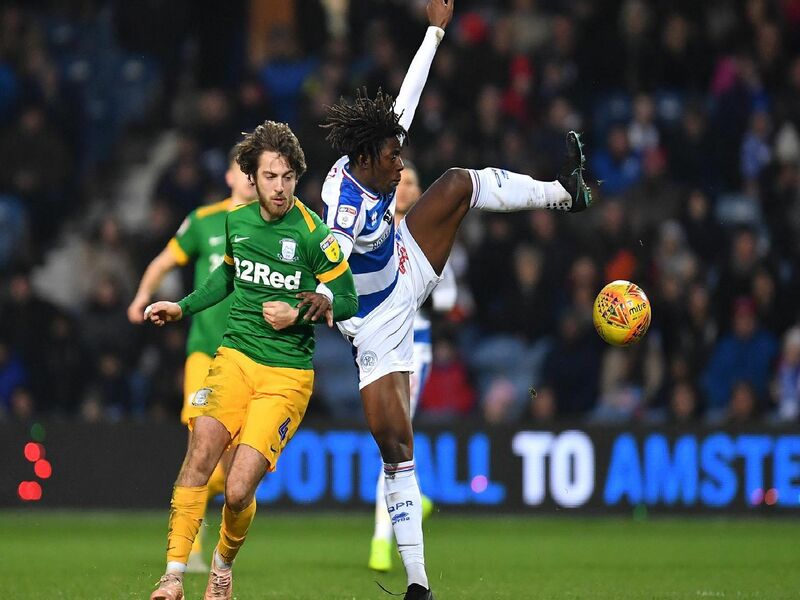 Plenty of Preston North End players caught the eye in their 4-1 win at Loftus Road on Saturday. Made a very good save from Wells early in the second half and a couple of more standard ones in the first. Good performance. Typical Fisher display, didnt let much past him down that side of the pitch and managed the game well. Strong display at the heart of the defence and produced a fine volley for North Ends key second goal. Has a very bright future. Read the game very well, confident to take a touch when distributing from the back. Handled QPR sub Smith well in second half.